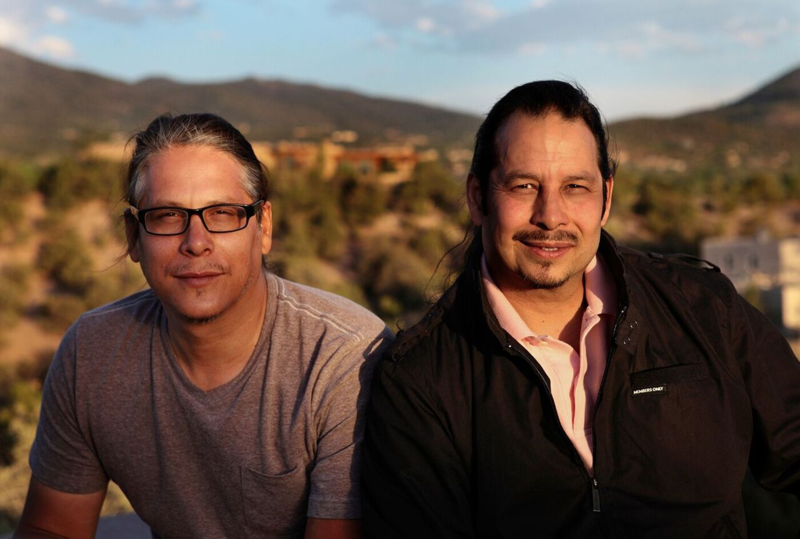 MIAC is excited to announce that brothers Mateo and Diego Romero (Cochiti Pueblo) have been selected as this year's Living Treasures for the MIAC Native Treasures Arts Festival. The Brothers Chongo: A Tragic Comedy in Two Parts will open in MIAC’s Diker Gallery March 31, 2019 through March 1, 2020. For full details about the award, the artists, and the institution, please visit our media center. For full details about the Native Treasures Art Market, please visit the Native Treasures site. The photograph of Mateo and Diego is courtesy of Cara Romero Photography.